With more than 20 years of experience in the visual arts industries, the team at Katherine Maginnis have built relationships with artists and artisans across all media, based on their understanding of each artist’s individual practice. Inviting artists’ to be part of the design process provides them with an opportunity to create something authentic to each environment. Katherine selects artists from diverse backgrounds who experiment with new artistic processes and materials, allowing them to create original bespoke artworks to commission and providing an opportunity to collaborate with brands converging art, fashion, design, interiors and lifestyle. 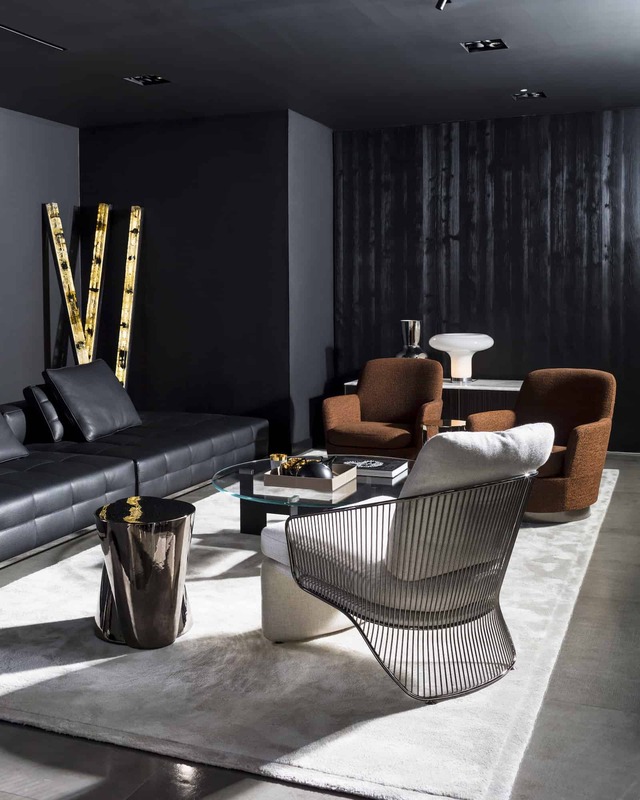 Art is an essential part of the interior design process and in order to showcase the beauty of art in interiors Minotti London invited Katherine to curate contemporary art for the Margaret Street showroom. Watch as she discusses the intricacies of art and interiors in the short film below.